‘Ek garam chai ki pyali ho, koi usko pilane wali ho‘. This famous line from the movie ‘Har Dil Jo Pyar Karega’ resonates with us even today. Every Indian household promises to welcome you with the aroma of the tea boiling wafting through the air. It is like a welcome drink for guests. Every individual has their own unique recipe for making tea with a mix of cardamom, cinnamon, cloves, ginger and the flavour of love and warmth. A hot beverage enjoyed by the young and the old alike, which is an essential part of the Indian culture is a hot cup of tea. The kitty parties, morning newspaper readings and evening snacks are all incomplete without a cup of chai. The roads are dotted with street vendors selling tea. The aroma of the ‘Dhabe ki chai’ is a welcome treat for all the travellers. It has various health benefits and is the ultimate cure for a cold and cough. It has antioxidant and anti-inflammatory benefits. 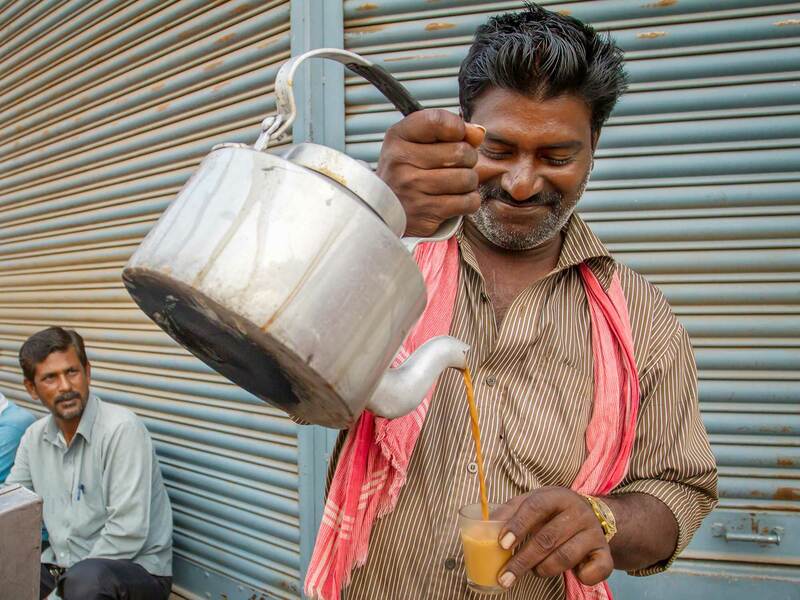 The love for tea has reached a new level of obsession, and Uttar Pradesh is the biggest consumer of tea. The U.P. government has proposed rehabilitation centres for tea addicts at various strategic locations of the state. With the coming of various drinks like coke, juices, shakes, tea has not lost its value and resumes to be an integral part of our culture. The Peking University findings suggest that tea consumption improves focus, alertness and mental clarity. It enhances psychological balance, creativity, and increases alertness. 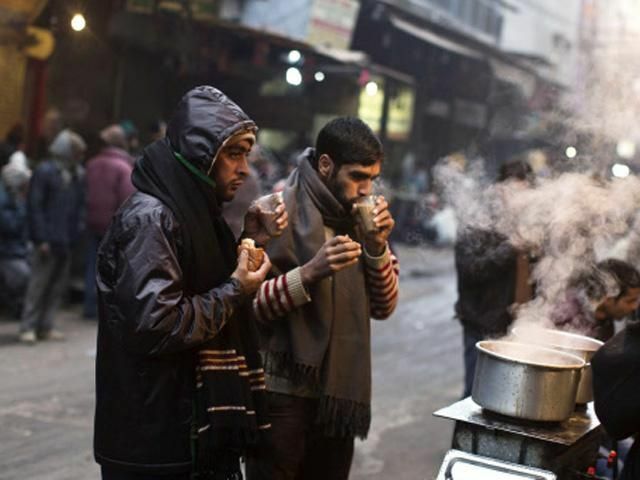 A hot cup of tea during the chilling winters is bliss. It has a soothing effect and gives a sense of wellbeing.